The legendary WCBS Newsradio small business reporter Joe Connolly will be one of the thought leaders sharing insights at the 11th Annual Smart Hustle Small Business Conference. The conference takes place on October 20, 2016, is the ultimate event for entrepreneurs and small business owners. Joe Connolly: What Does He Have To Offer You? Each weekday morning, people tune into WCBS between 5am-10am, to listen to Joe Connolly as he distills business news in a way that everyone can understand. He also interviews business owners to help you gain insight into how others run their business. You can learn from their mistakes and victories. 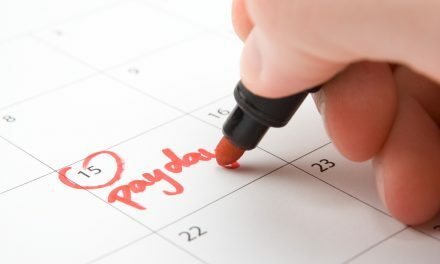 Do you want to keep your cash registers running? Learn how to operate connected business ventures that attract different types of customers at different times of the day – all within one shared space. Ever wondered why comedians make great salespeople? It’s because they know how to connect with the audience. And that explains why funny videos make for excellent marketing tools that encourage more positive responses. Understanding how to connect with your target audience is the first step to getting people to buy what you are selling. If you are stuck in a rut, it pays to combine your interests and contacts to create a new business venture that gives you greater satisfaction. Learning how to take advantage of your existing experience will come in handy when you want to make a career change. These are just a few tips that we pulled from Joe’s recent interviews. For more of Joe’s advice on how to run a small business, you need to check out the Smart Hustle Small Business Conference. 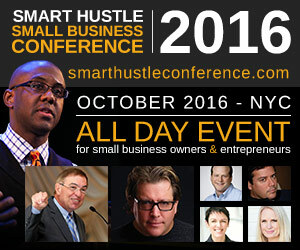 The Smart Hustle Business Conference, the brainchild of the 4X entrepreneur, author, speaker, and editor of the Smart Hustle Magazine, Ramon Ray, will take place from 8.00 a.m-4.00 p.m on October 20, 2016. The conference is sponsored by Intuit QuickBooks and takes place in midtown Manhattan. It is the ultimate event for entrepreneurs and small business owners looking to network and learn from business experts and peers. Peter Shankman – Celebrity entrepreneur, investor, and creator of HARO. Karen Peacock – Senior Vice President of Small Business at Intuit. There will be over 400 small business owners and entrepreneurs attending the conference, and until August 20, 2016, you can take advantage of the early bird pricing of $99 per person. For more information and to purchase tickets, check out the conference website. We hope to see you there! 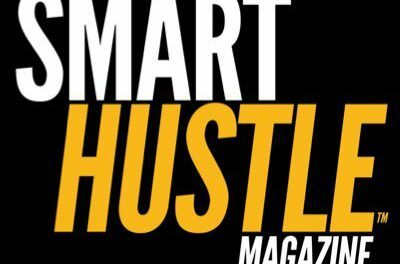 NextSmart Hustle Recap: Google Analytics How-To, Recovering from a Sales Slump, and More!